The move comes in response to concerns pertaining to restriction in Avista’s operations by the Government of Ontario. The Idaho Public Utilities Commission has reportedly joined the Washington state’s regulator in rejecting the proposed merger of Avista Utilities and Ontario-based Hydro One Ltd. In an official 15 page decision, the Commission ruled that the applicants have failed to show that the transaction will be able to meet the public interest and no-harm test set up the Idaho state law and the transaction was prohibited by Idaho Code 61-327, which limits the ability of an electric utility to sell assets in a certain situation. Reportedly, the Idaho Commission had raised concerns that the Ontario government, which owns 47% of Hydro One’s shares, might interfere in Avista’s operations. For instance, Doug Ford, Ontario Premier, had allegedly forced former Hydro One CEO, Mayo Schmidt to retire, which later followed resignation of the entire 14-member board of the company. Reportedly, Avista and Hydro One were quoted saying that they were disappointed by Idaho’s decision and are currently reviewing the order to determine appropriate further steps. The two firms have also asked the Washington Commission to reconsider its decision, claim reports. 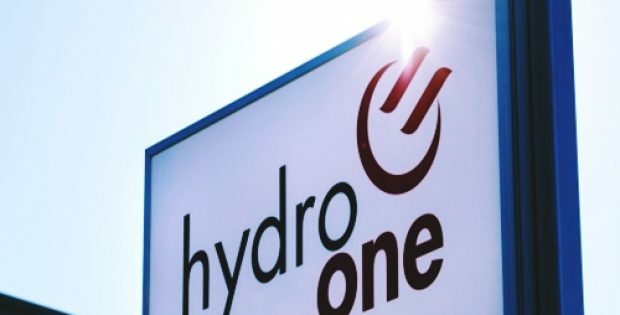 Sources cite that the acquisition aimed at merging Avista with Hydro One to make the former a wholly owned subsidiary of Hydro One. Avista would have continued its operations outside its headquarters in Spokane under the same name, along with the existing management team and staffing levels. Incidentally, the Idaho Commission is one of five state regulatory entities required to approve the merger. Sources cite that Avista, on merger with Hydro One, would have effectively become one of the largest regulated electric utilities with over $25.4 billion in assets. For the record, Avista offers natural gas service to about 342,000 customers (around 82,000 in Idaho) and electric service to around 378,000 customers (130,000 in Idaho), whereas Hydro One has around 1.3 million customers. Reliable reports cite that the consents from state regulatory commissions in Alaska, Idaho, Montana, Oregon and Washington are required for the takeover. Montana and Alaska have approved the transaction, along with various federal agencies.